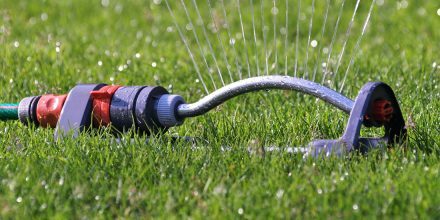 Ah, the summer of 2018 – the weather was ridiculously warm, lasted for weeks, and in the process – made lots of lawns very, very dry and drought stricken indeed. If you’ve ever watched, say, the Chelsea Flower Show and thought to yourself, ‘Gosh, wouldn’t a wildflower meadow be lovely?’ then you’re in the right place. Yes, wildflower meadows are lovely, and even lovelier than that - they are amazingly easy to look after. Spring sowing guide 2019: Prep, set and go! Ah yes, it’s the most wonderful time of the year. We just love sowing season here at The Grass People, little green shoots are coming up, the weather is milder and much greener gardens are starting to appear. 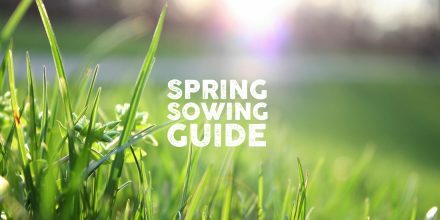 If you want to be one of those in the know, and with a luscious and long-lasting green lawn this summer, then follow our Spring Sowing Guide 2019 below for how to get going, with the sowing! 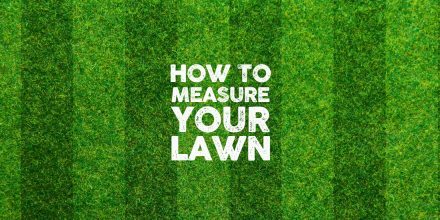 Lawns come in all shapes and sizes, which is wonderful, until you need to work out how to measure one that isn’t a conventional shape or size! 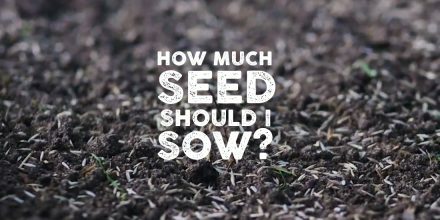 If you plan to sow a new lawn, or overseed an existing one, you will need to measure your lawn to calculate how much grass seed you’ll need. Hurrah! 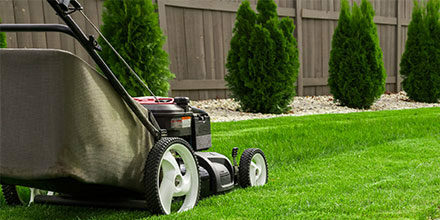 Summer is here and now is the time to get out to the garden and really enjoy your lawn. 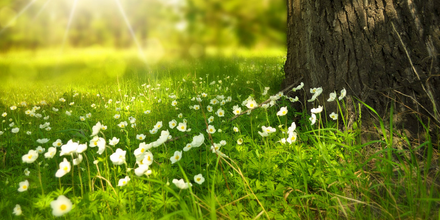 If you are beginning to see lots of creeping stem or weeds, unusual leaves and even some flowers throughout your lawn, firstly let us tell you are not on your own! What is a fine leafed lawn? 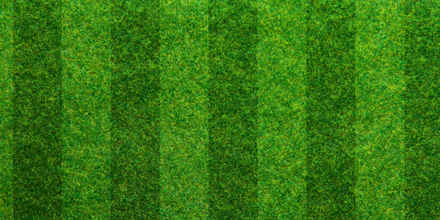 Fine-leafed lawns are made up of grass varieties from the fine fescue family such as the mixture in our STATEMENT: Front Lawn which includes Strong Creeping Red Fescue, Chewings Fescue and Slender Creeping Red Fescue. 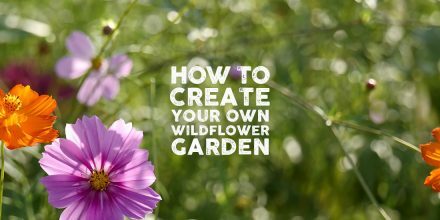 Have an area of bare earth and want to sow a new lawn? 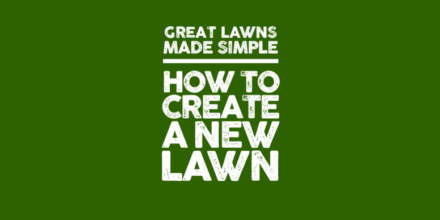 Learn how with the latest episode 'How to Create a New Lawn' from our series of informative videos Great Lawns Made Simple. 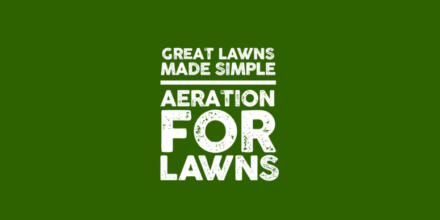 The final episode on our Great Lawns Made Simple is Aeration For Lawns.